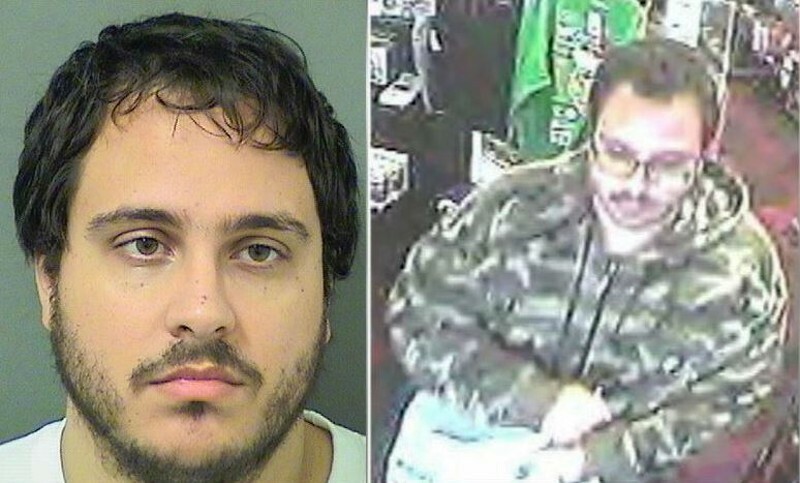 Boca Raton (WTFF) – A repeat offender thief was arrested after stealing $1,000 worth of video games from a GameStop at gunpoint. 28-year-old Aaron Villacampa went to a Boca Raton Gamestop on Dec. 11 and started taking a PS4 and 7 games, including a Star Wars Limited Edition bundle. 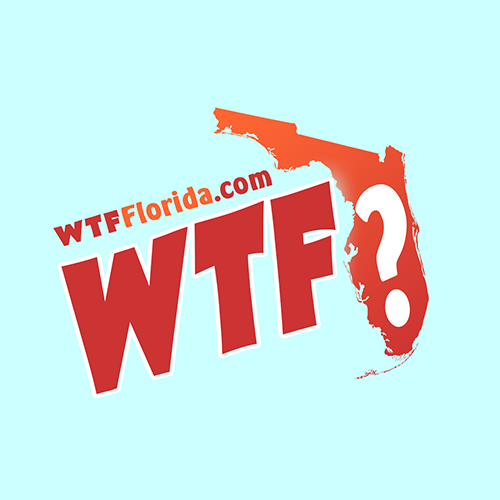 This Florida Man is from Pembroke Pines, in case you couldn’t guess already. He pointed a gun at one of the employees, according to Palm Beach Post, and walked off with $1,000 worth of video games. The manager recognized the camo jacket, the same one he wore at a similar GameStop robbery over in Palm Springs. He got arrested on Dec. 14 in Sunrise, after showing up with a concealed weapon in a GameStop at the Sawgrass Mills Mall in Sunrise. Aaron’s in the Palm Beach County Jail now with no possibility of bond.